For over 12 years, TECNO has delivered on the promise of world-class smartphones that appeal to millions of Africans at large. And recently, we learned that TECNO is going to launch the new TECNO SPARK 3. 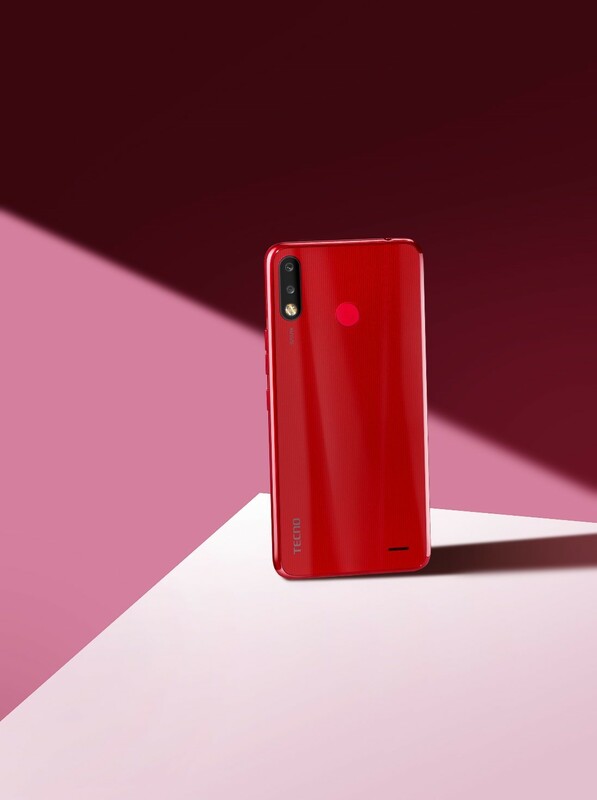 TECNO Mobile, the most popular mobile phone brand in Africa, recently did a survey on mobile phone user behavior and it revealed some interesting facts. Coming in at number 1, WhatsApp took up the largest piece of the pie. 88% of the time, people use WhatsApp to chat, send images, make video and voice calls, connect with their friends, loved ones and acquaintances as well as business partners. The number 2 position went to the Browser app. 65% of the time people use their browser app to start their daily visits to scores of entertainment, news, and sports websites. The number 3 position went to the popular Facebook app with 13.92%. This percentage represents the huge number of people who use the social media platform to share and connect with friends and loved ones. Based on other reports about Europe and North America, the situation is not the same as in Africa. The African situation is as colorful as it is unique. TECNO has proved to be a company with a deep understanding of African markets and their distinct cultural influences. That explains why it provides solutions that make a difference in the lives of citizens of every socio-economic class. For over 12 years, TECNO has delivered on the promise of world-class smartphones that appeal to millions of Africans at large. And recently, we learned that TECNO is going to launch the new TECNO SPARK 3. Good news for SPARK fans – SPARK 3 will feature AI technology and ultra-bright front flash. SPARK 3 (16GB RAM + 2GB ROM version) will also run on HiOS 5.0 and Android 9.0 Pie. The device comes with the MTK 6761 processor and a 2.0GHz more powerful CPU that ensures a more enjoyable experience when using WhatsApp, surfing the web and socializing on Facebook! #CMore: Could The Camon CM Be TECNO’s First Bezel-less Smartphone?